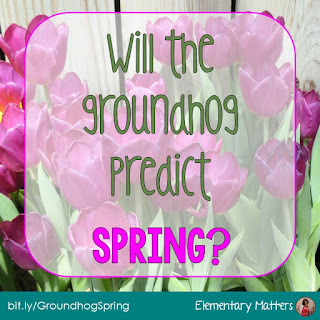 Elementary Matters: Will the Groundhog Predict Spring? Will the Groundhog Predict Spring? Do you think Punxsutawny Phil will see his shadow? It's a tough call, but I'm thinking we might just have 6 more weeks of winter. But even so, Groundhog Day is a fun day at the beginning of a dreary month to scramble up some fun excuses to learn! Let's start with books! 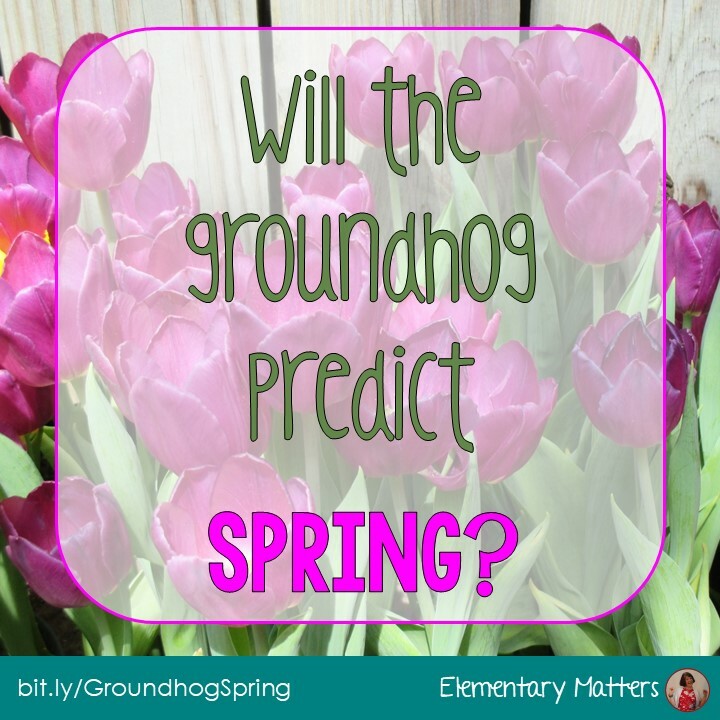 I'm a big fan of Gail Gibbons, and this one is perfect for groundhog learning. I love her books because she puts information in a way it's interesting for children. These two books are fiction, but with a lot of learning to happen! 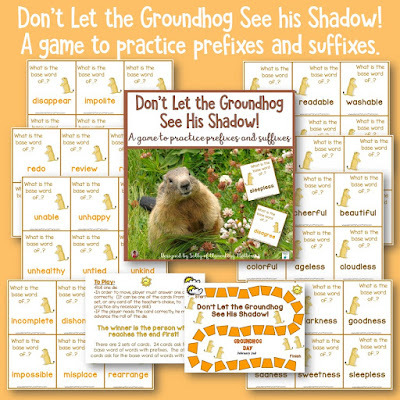 Speaking of reading skills, I have a close read about Groundhogs in this resource: Science and Social Studies Printables for February. Plus, there's an activity sorting animals that hibernate in the winter. Look what I found! 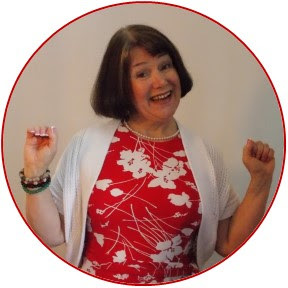 This is a reading of Gail Gibbon's book Groundhog Day! I also found an informational video that tells about Groundhog Day. I like this one because it has real groundhogs for the kids to see! 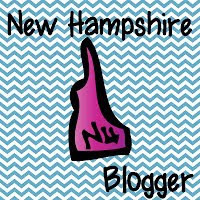 Besides the science of groundhogs, kids really take to this topic, so I've got a few resources to help you out! 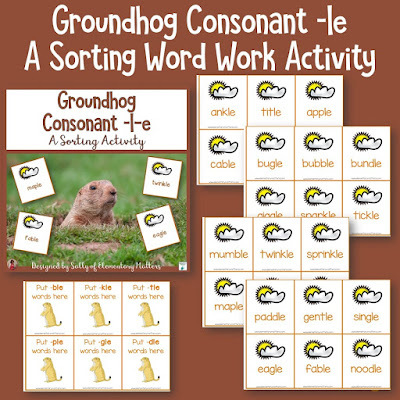 Here's some groundhog themed word work, and it's a freebie! 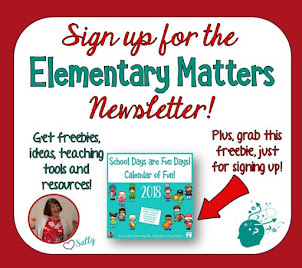 Perfect for grades 2-3! Speaking of word work, Here's a fun game to practice prefixes and suffixes! 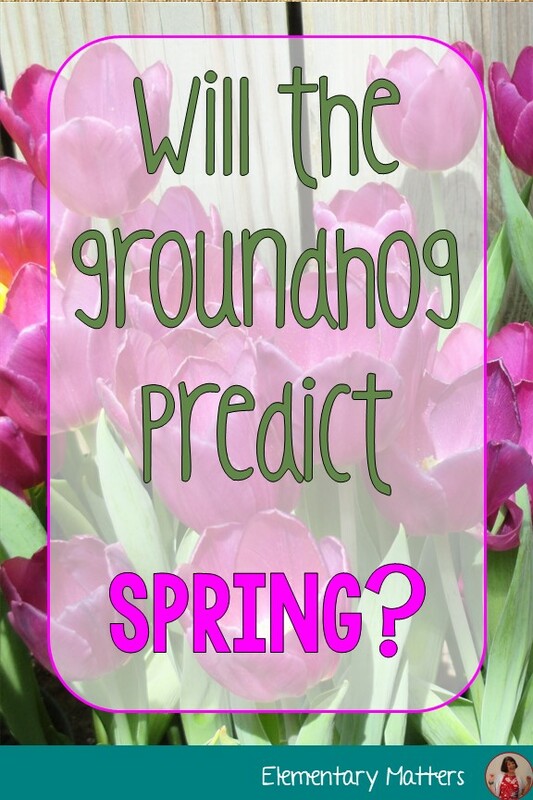 Don't Let the Groundhog See His Shadow! What student doesn't think story problems are a little bit more when they have a fun theme! This is my plan for this week! It combines groundhogs AND Super Bowl themes! Here's to hoping that groundhog doesn't see his shadow! We could use a little spring! How Can We Help Them Learn Kindness?